Frederick, Colorado is a tight-knit community situated on the beautiful front range of the Colorado Rocky Mountains. This historically small town is growing rapidly, adding approximately 1,000 new residents to its community each year. This growth is redefining Frederick’s citizen demographic, producing a population with wide-ranging needs and expectations for its civic leaders. The community is now comprised of citizens with generations of family ties to the town, as well as young families who have newly migrated to Frederick due to the affordable, upscale lifestyle that residence in the town affords. According to Cindy Kamigaki, Enterprise Technology Systems (ETS) Manager at the Town of Frederick, the town’s proximity to both Fort Collins and Denver has made it an appealing home to many of its new residents. The forward-thinking vision of the government leaders at Frederick, Colorado is to bridge the gap between the two demographics—the longstanding citizens and the new additions—and bring solutions that make every resident truly feel at home within the town. To help accomplish its evolving goals, Frederick’s website administration team turned to its civic engagement partners at CivicPlus to help it redesign its CivicEngage website and implement updates that would further meet the needs of its evolving citizen population. Frederick, Colorado first transitioned to CivicEngage in 2012. 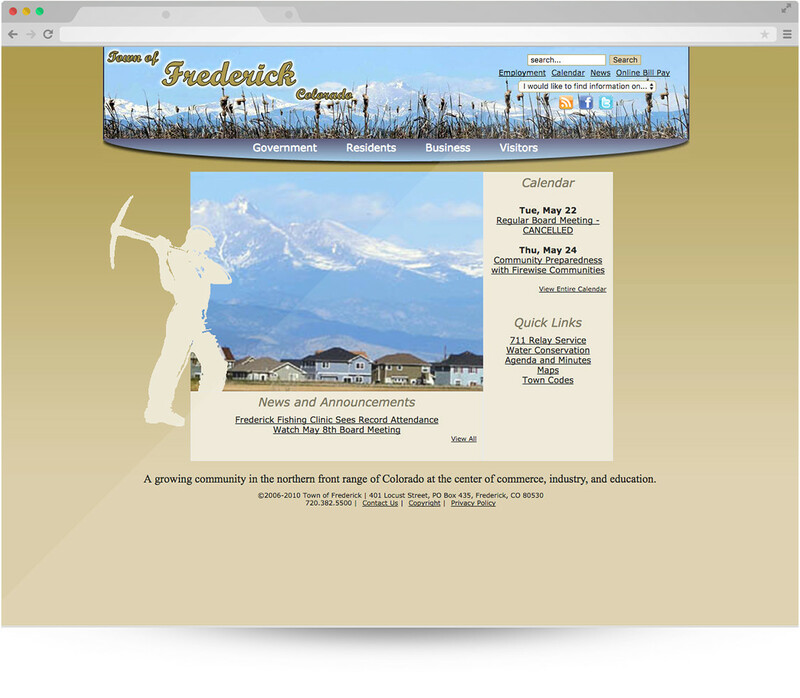 According to Kamigaki, the goal of the initial transition was to migrate to an easily manageable, and flexible website content management system (CMS), and to design a website that reflected the unique culture of Frederick. 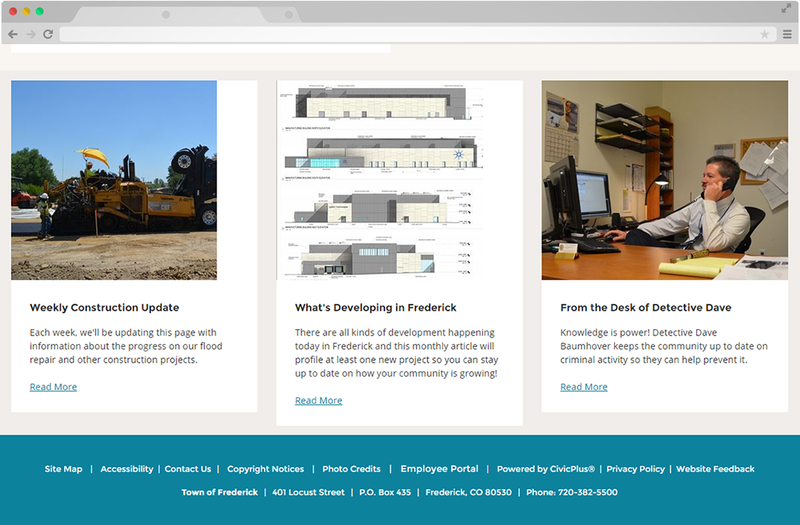 In January of 2016, the Town of Frederick worked with CivicPlus to redesign its website as part of its commitment to its citizens to continually evolve the website as the community and its needs evolved and changed. 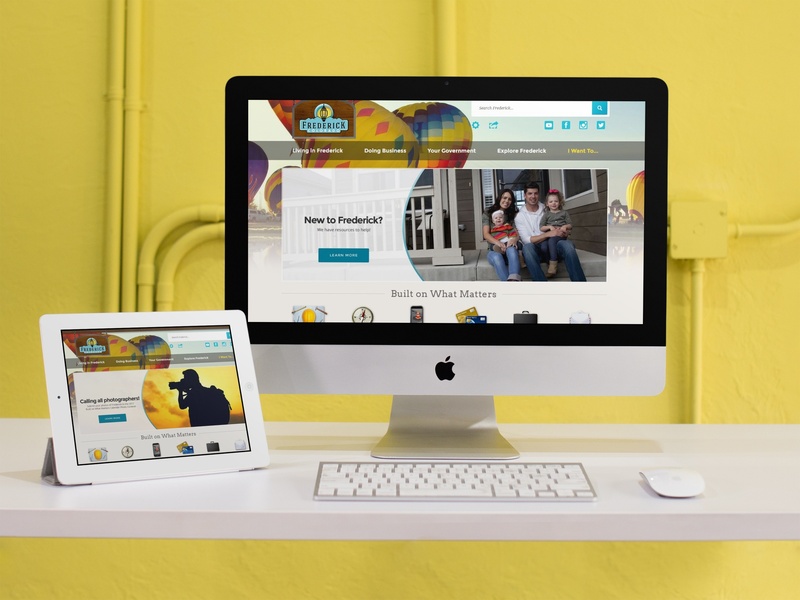 While the goal of Frederick’s redesign was primarily to mobile optimize the website, the administrative team benefitted from the migration to CivicEngage’s latest platform, which offers even more customization capabilities managed through its intuitive administrative interface. Kamigaki and Megan Williams, Community Relations Manager at the Town of Frederick, are also now taking advantage of the CivicEngage Spotlight module to highlight specific topics of community interest and share weekly and monthly updates. According to Williams, the spotlight features have been well received by citizens. 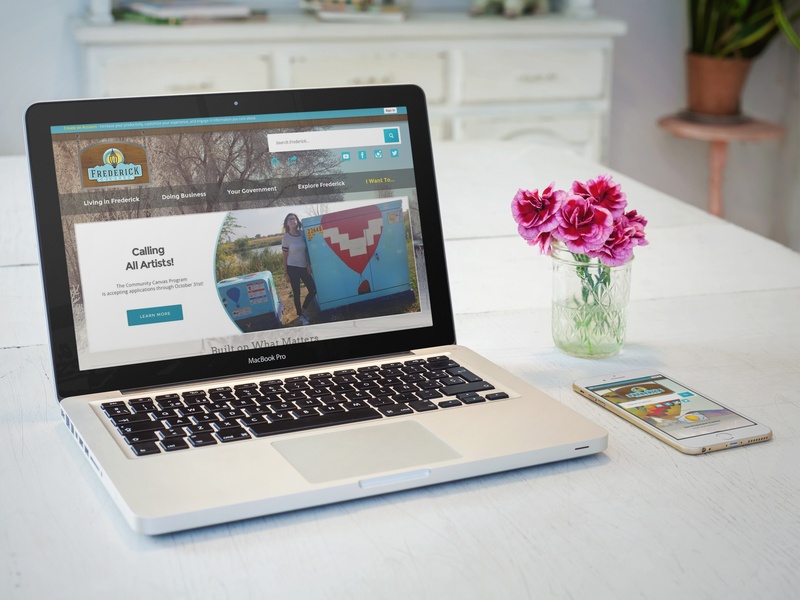 As it continues to leverage the tools available from its CivicEngage website to meet the evolving needs of its evolving citizen population, the administrative team at Frederick, Colorado is looking to keep one thing constant–it’s partnership with CivicPlus. Spotlight module – Frederick, Colorado now manages three spotlight features on the homepage of its website, which include a weekly construction update to keep citizens informed about progress on roads and infrastructure as the town continues to recover from a 2013 flood; a development blog that is written monthly by a town planner that keeps citizens informed about new building development; and a spotlight called “From the Desk of Detective Dave,” which is written by a Frederick detective and is used to share safety tips. Homepage background images – Frederick, Colorado administrators update the primary background image photos on their website regularly to keep the homepage engaging, as well as to communicate important news and information about upcoming events and local news. Submit a Request module – This citizen engagement tool demonstrates transparency, and acts as a convenient service resolution workflow tool. Frederick’s administrators use the tool to accept service requests from citizens, assign the tasks to the appropriate departments, and follow each request through to resolution to ensure the citizen’s needs are met. Live Edit – The administrative team in Frederick uses the Live Edit site tool feature to make small updates to site content quickly. When team members request updates to individual pages, the website administrators easily log-in to the CivicEngage administrative tool and make the requested change immediately, saving time and speeding the resolution of requested updates. Is your current website helping you to achieve your civic engagement goals? Could a redesign improve your citizen communications and improve your workflows? Find out with a free website performance report from CivicPlus. TECHNOLOGY THAT WORKS FOR LOCAL GOVERNMENT. CivicPlus provides cloud-based software and expert advice to help local governments streamline work, connect with citizens, and deliver on their community’s vision.